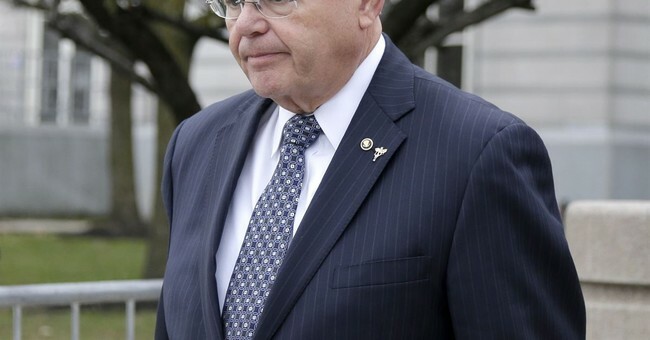 Media bias continues to be on full display, this time regarding the networks’ coverage of the scandal surrounding Alabama Senate candidate Roy Moore compared to how much focus was given to Sen. Bob Menendez’s corruption trial. Over a four-day period from November 9 to November 13, ABC, CBS and NBC dedicated 79 minutes and 42 seconds of morning and evening newscasts to covering the allegations of sexual misconduct against Moore from the 1970s. Meanwhile, a sitting Democratic senator was on trial since early September but the coverage among these networks was practically nonexistent. Since the trial began on September 5, NBC has offered no coverage whatsover. The difference in coverage of these two ethics scandals demonstrates the media's double standard, the site adds.